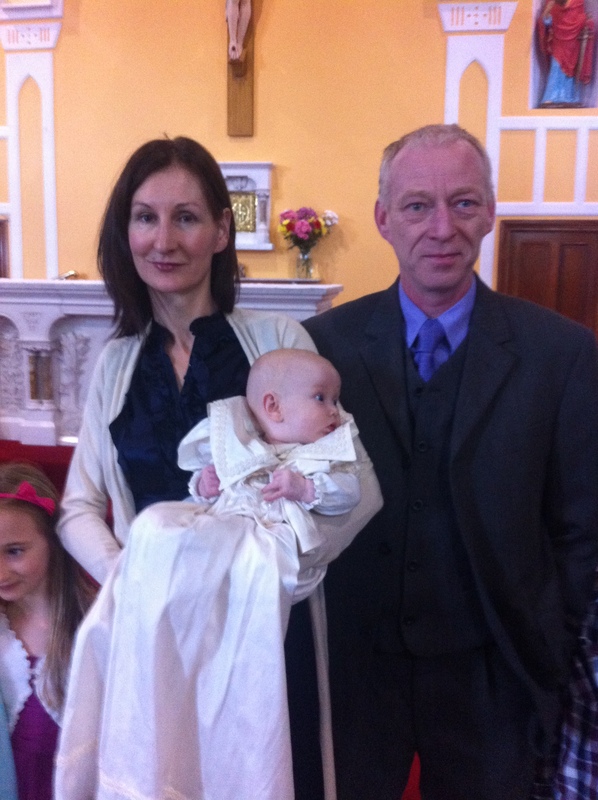 Anna with her parents on her baptism day. Posted on February 22, 2014. Bookmark the permalink. Comments Off on Anna Cook.